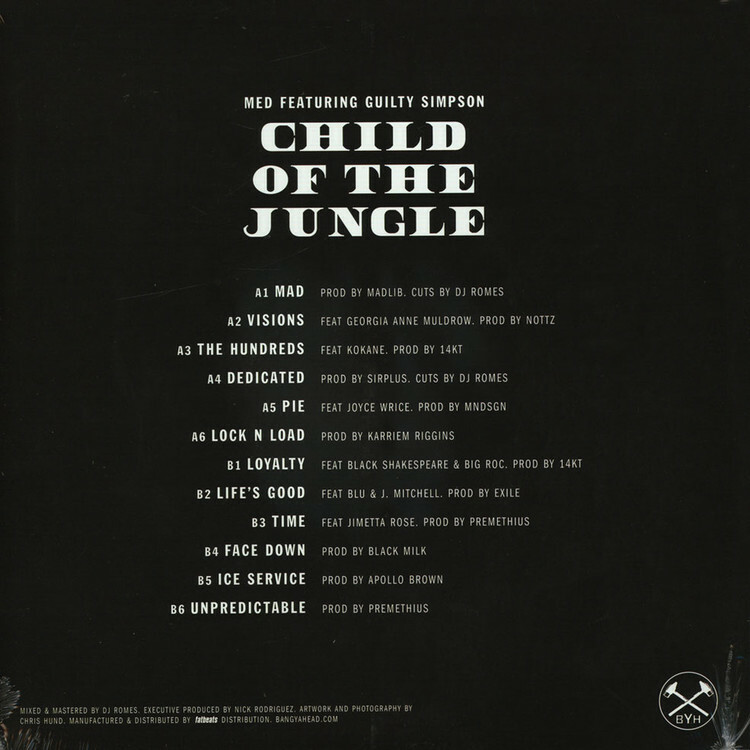 J Dilla’s protege Guilty Simpson first collaborated with Madlib’s protege MED on the hard hitting ‘Jungle Love’ track off J Dilla's ‘The Shining’ LP. 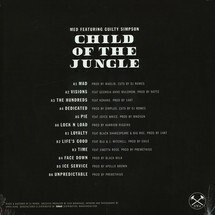 They continued to reunite on several tracks after, and now offer us the Child Of The Jungle LP. With beats by Madlib, Nottz, Black Milk, MNDSGN, Karriem Riggins, Apollo Brown and more... the duo have no choice but to come correct with the lyrics, and they do. From Cali to Detroit, MED and Guilty Simpson deliver a banging 12 track LP this year on Bang Ya Head Entertainment.